Address: No. (615/1), Pyay Road, Kamayut Township, Yangon City, Myanmar. 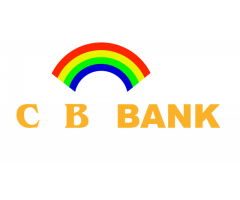 KBZ Bank’s vision is to become Myanmar’s premier bank with a wide variety of products and services for commercial and private customers. 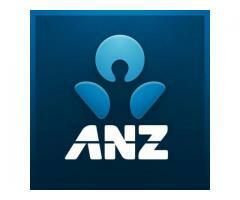 In April 2000, KBZ headquarters was relocated to Yangon, the business capital of Myanmar. At present, KBZ Bank has more than 491 branches across the country with nearly 980 ATMs and over 190 currency exchange counter. 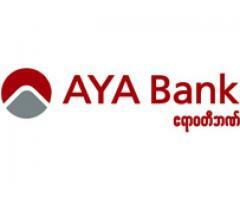 In November 2011, the Central Bank of Myanmar granted an Authorized Dealer License (ADL) to KBZ Bank as the first step to operate foreign banking business. 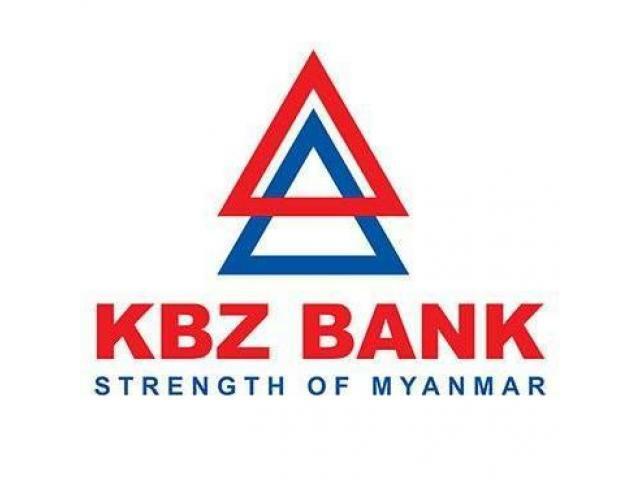 KBZ Bank will maintain a continuous growth in the financial industry along with the development of Myanmar.